Those are fun! I like your point of view. Very colorful too. 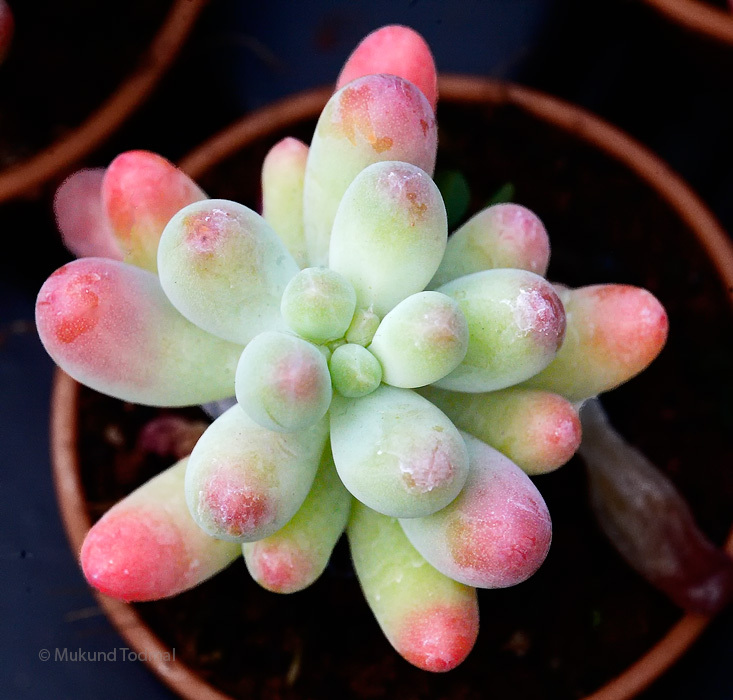 Love the colors and shapes of the succulent in this image - pretty. A nice bird's eye view of this pretty succulent! Nice image of succulents, Dof is just right to get them all in focus. Thank you all for the liking of this photo.